Humberto Cortez and his wife. Photo courtesy Norma Cortes-Castro. 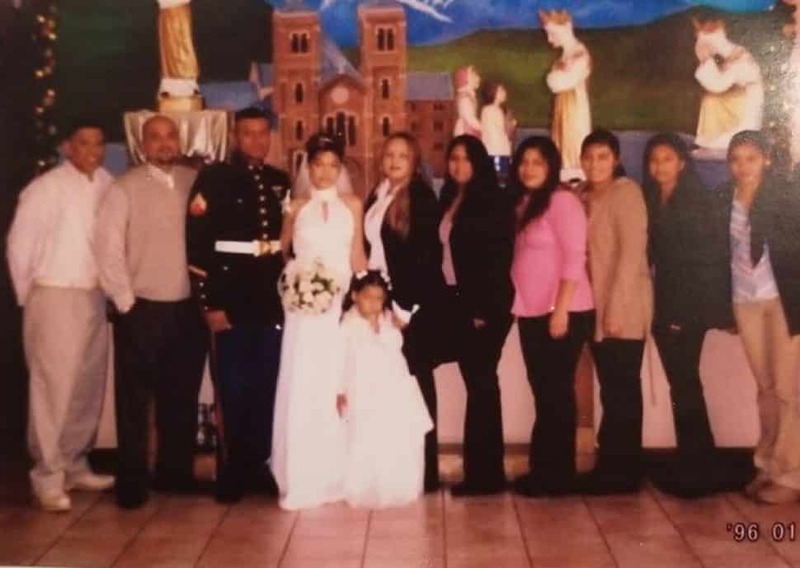 Humberto Cortes was driving to the Lakewood Center mall so he could buy Christmas gifts for his six daughters Saturday when he was killed in a crash, according to his sister. The family is reeling after the wreck, Cortes’ sister Norma Cortes-Castro said. “Everybody is in shock. We are a family of 10. My dad just passed away last year,” she said. Authorities say Cortes, 41, died in a six-car traffic collision Saturday night in Bellflower. Cortes was driving south on Lakewood Boulevard near Rose Street around 6:30 p.m. when a driver headed north tried to turn left into a parking lot in front of him, Lakewood Sheriff’s Station Sgt. Michael Downing said. Humberto Cortes (second from left) with his brothers and sisters. Photo courtesy Norma Cortes-Castro. Cortes’ Ford Explorer hit the other car, and Cortes was thrown from the vehicle, Downing said. The wreck killed Cortes and hurt four other people, according to authorities. One of the people taken to the hospital was Cortes’ wife, who was in the car with him, according to Cortes’ brother, Victor Cortez. Cortez said the wife recalls someone turning in front of the Explorer and her husband swerving to try to avoid a collision. The crash was violent enough that the two moving vehicles ended up hitting four parked cars after they collided, according to sheriff’s officials. 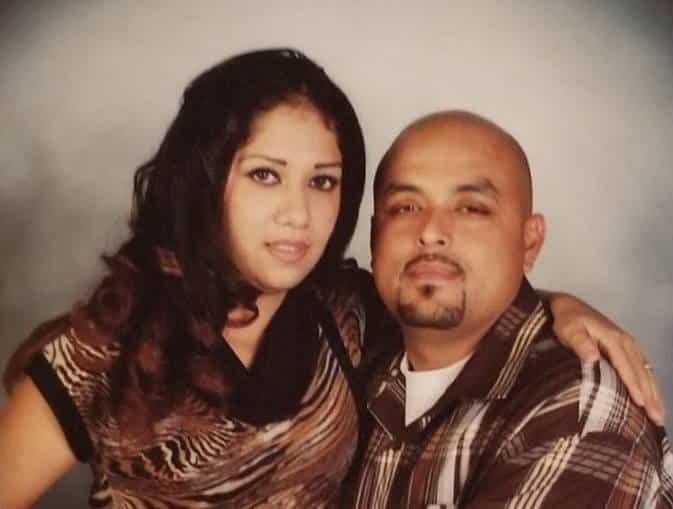 Cortes lived in Lakewood and worked as a delivery driver and caterer for a beverage company that often supplied drinks for the movie industry, according to his family. “He was very hard working, very dedicated to his family—a person that was always there for you,” Cortes-Castro said. His daughters range in age from 6 to 23, Cortes-Castro said. She said he also has three grandkids: ages 5, 4 and 2. Downing said the crash is still under investigation but there was no immediate indication that the crash was related to road rage, as some people were saying on social media. Nobody has been arrested on suspicion of driving under the influence or any other wrongdoing, he said. Cortes’ family is collecting donations to cover funeral costs at gofundme.com.